The other day, my husband surprised me with a bag full of LUSH goodies! Some things were old favorites like the Sultana of Soap (read about it here) and Ro’s Argan Body Conditioner (review). 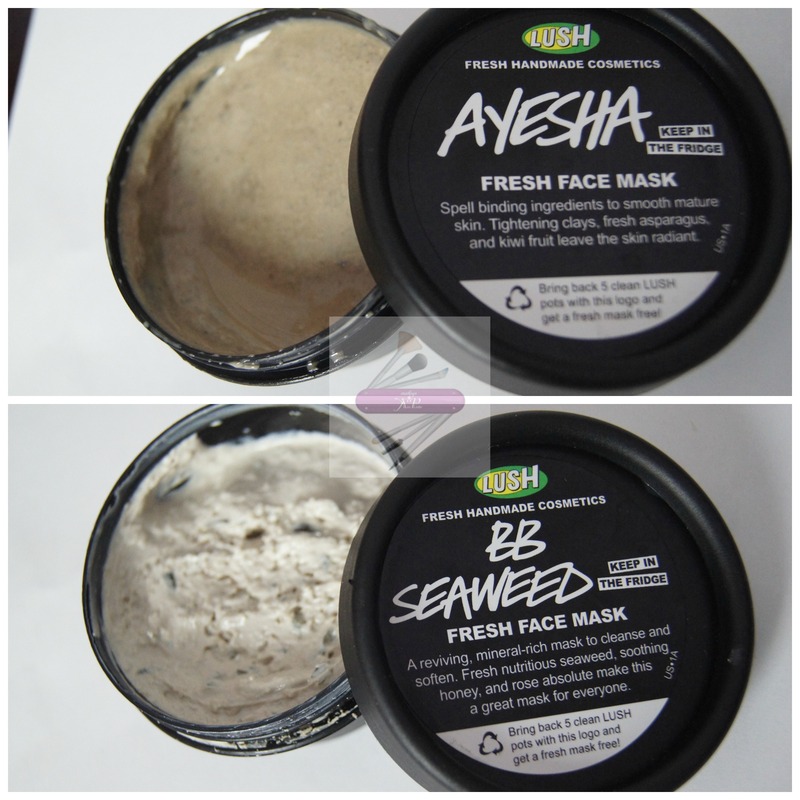 But, there were also three newbies to try: LUSH Neon Love Soap, LUSH Ayesha Fresh Face Mask ($6.95), and LUSH BB Seaweed Fresh Face Mask ($6.95). With the goodies, he also brought some bad news – LUSH got rid of one of my other favorites, Alkmaar soap! I’m sure I’ll find something else to replace. When my husband handed me my bag of LUSH goodies, he said “There’s soap in there to help moisturize your skin. 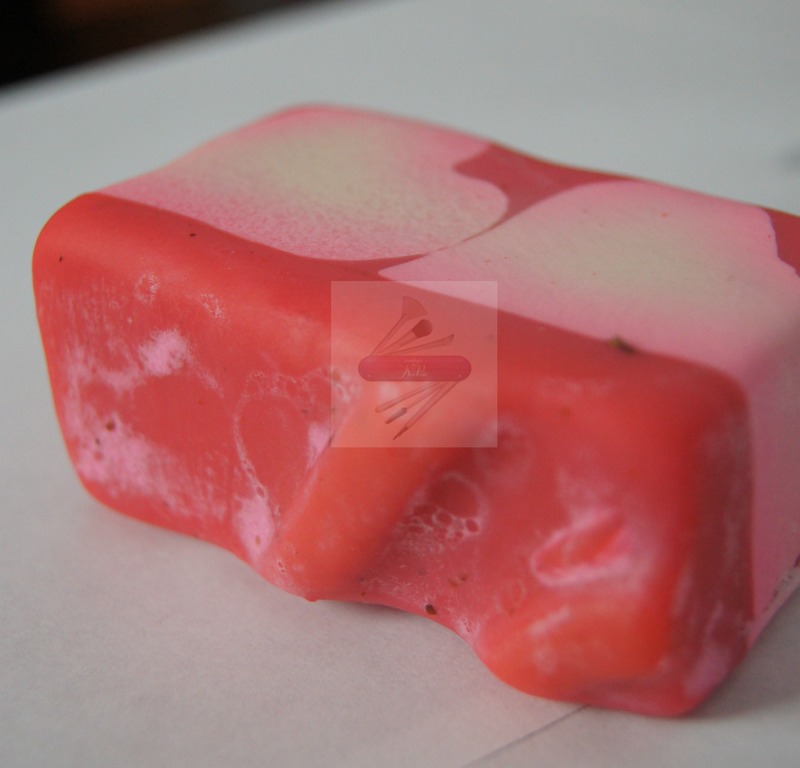 It has yogurt in it.” The LUSH Neon Love Soap was created especially for Valentine’s Day. It includes fresh passion fruit to cleanse, and soya yogurt to nourish. It smells really nice; it’s a combination of fruity and citrus if that makes sense. Neon Love soap lathers well, too. The lather feels creamy and smooth. My skin, after using it did not feel dry. If you look closely enough you’re able to see the fig seeds, which softly exfoliate your skin. I have no clue why my husband picked this up for me because it’s clearly for mature skin, and people with wrinkles. I am not even thirty yet! Maybe the LUSH salesperson didn’t explain that to him. I definitely do not have wrinkles, but, maybe this mask can be used as a preventive measure? We’ll see. Since it has ingredients to brighten dull spots and help hydrate skin, it wouldn’t hurt me to use it. The LUSH BB Seaweed Fresh Face Mask is a mask created for people with sensitive skin. Lately, any and everything has been breaking me out. My husband pays attention! Since receiving this mask, I’ve used it once. After using it, my skin felt smooth for a few days, moisturized, and not tight. It rinsed clean, too, and I had no irritation afterward. The BB Seaweed Fresh Face Mask contains locally-harvested, nutrient-rich seaweed to help nourish the skin. Finely ground almonds help to gently exfoliate the skin leaving it nice and smooth. There’s also aloe vera gel and rose absolute which aid in calming and soothing sensitive spots, as well as honey and olive oil to moisturize. I’m happy with all of the LUSH items that I received, especially the LUSH Fresh Face Masks because I’ve wanted to try a few of them for some time now. After I use these up, I will trade in my canisters and try another mask. I love that your husband went shopping for you. So freakin' cute! That Neon Love soap is one of my favorites right now. Oooohhh such good goodies. Love Lush!! Great present, how very thoughtful of your hubs! Did you notice that the soap stains a bit? Mine always seem to color the water and everything it's placed on. It was very thoughtful. Yes, I did notice that. It leaves a pinkish tint to my shower gloves, but it dissipates after a while. MAJOR points for hubby!! The Ro's Argan conditioner is amazing. I have only used it in the lush store, but I loved it! I'm a Lush virgin. I've never tried any of their products! GO HUBBY!! I love the mask of magnaminty! I know… I'm going to check out that one. Fabulous assortment! I tried that soap out around vday and I'm in love! I want to try that seaweed mask. Yay for LUSH – I love their products… and these look like such an awesome bunch of goodies. I have a huge supply of LUSH! That Love Neon soap is so yummy! Sweet hubby for surprising you w/ Lush goodies. I've never tried Lush. Big points to the hubby for the haul! Maybe he knows how you like to try new things! Lush always looks so pretty. I'd love to try some sometime. 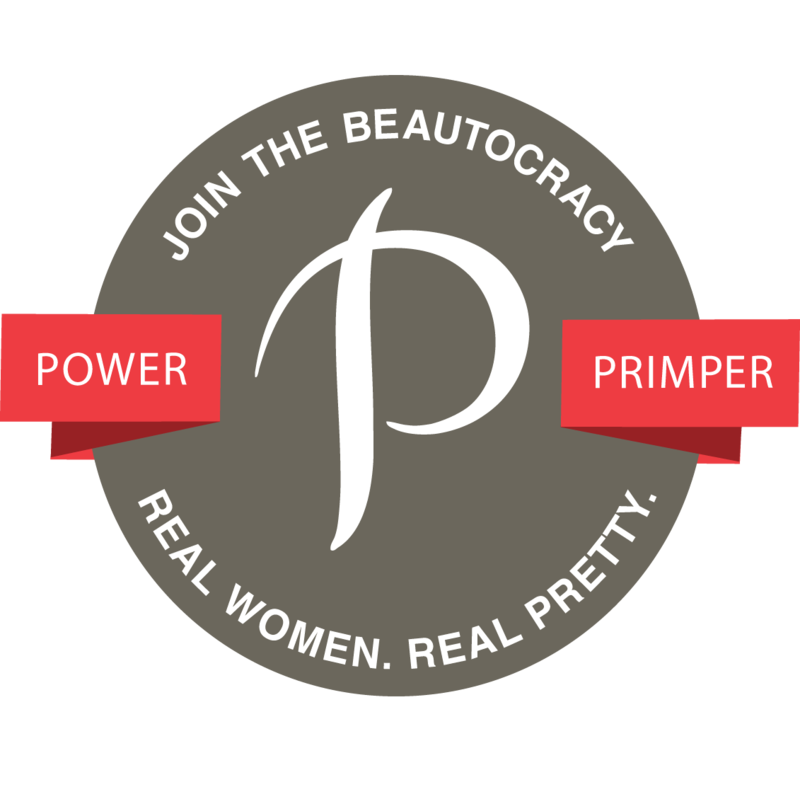 I have a bunch of these products and love them! Hubby pays attention : ) These look great. I still need to try these products. I passed the store the other day and thought of you.